Many of BigSpeak’s keynote speakers have taken their industry expertise to print and written New York Times bestselling books. Their bestselling works are culminations of the lessons they have learned through their years of working in their fields. Their writing has been critically acclaimed and incorporated into their work. 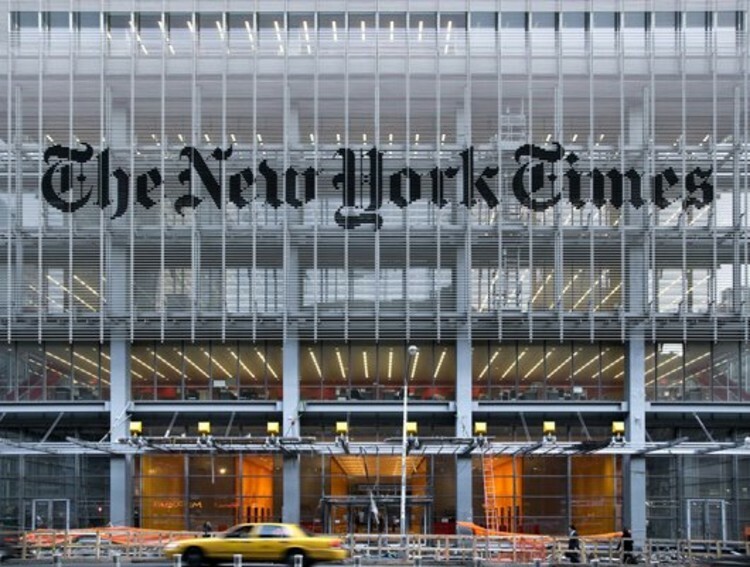 When booking a bestseller, contact BigSpeak for access to the best New York Times bestselling authors. Peter Diamandis is a top innovation keynote speaker, chairman and CEO of XPRIZE Foundation, co-founder of Celularity, and an expert futurist who sees a better world. His NYT bestseller, Abundance: The Future is Better Than You Think, addressed the world’s biggest issues (overpopulation, food, water, energy, education, etc.) and finds positive and practical solutions. Diamandis’ writing is rooted in his inherently positive worldview and is influenced by his active work to shape a better future through his companies’ research and development. Shawn Achor is a top emotional intelligence expert and keynote speaker who focuses on happiness. His two bestselling books, The Happiness Advantage and Before Happiness, breaks with traditional views on happiness and give a new, more uplifting perspective. Instead of success bringing you happiness, Achor argues that you must find happiness in order to be successful. In his books, he explores the makeup of happiness and how one can use it to do better in life. 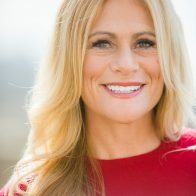 Robyn Benincasa is a top motivational speaker on leadership, adventure racing world champion, CNN Hero, founder of Project Athena, and NYT bestselling author of How Winning Works. After winning on the most competitive and high-risk level, Benincasa speaks to what makes a champion team and how to use these applications in the office. How Winning Works will take your team to the next level. Dr. JP Pawliw-Fry is an emotional intelligence thought leader, as well as a leadership, performance, and change expert. He studies what makes high performers different from the rest of the workforce and creates strategies to help people reach their highest performance potential. His NYT bestseller, Performing Under Pressure, provides scientific data that will help you do your personal best even under pressure. Ben Casnocha is a tech entrepreneur, top business speaker, and millennial expert dedicated to easing the generational gap we so often find in the workplace. Casnocha’s bestseller, The Start-up of You, is a guide to accelerating your career in the new millennial-made workplace. Followed up by The Alliance: Managing Talent in the Network Age, Casnocha creates a new employee-employer pact that is adjusted to fit the needs of this decade while maintaining the integrity of last. It will thoroughly prepare you for taking on the new-age workplace. Robert Cialdini is a social psychologist with a focus on persuasion, influence and negotiation, as well as a top leadership and business keynote speaker. His NYT bestseller Pre-Suasion teaches the reader how to win an argument before it even starts. He also co-authored the bestseller Yes! : 50 Scientifically Proven Ways to Be Persuasive, which will help anyone in need of negotiating or persuasive skills…sales agents we’re looking at you. Bethenny Frankel is an entrepreneur speaker, reality TV star, founder of Skinnygirl Brands, and six-time NYT bestselling author. Her bestsellers vary from cookbooks to dieting aids to business strategy handbooks. A Place of Yes follows Frankel’s story of taking control of her life and helps you understand how you can get everything you want out of life. Get ready to take some risks. Adrian Gostick is a top leadership keynote speaker and an authority on workplace engagement and company culture. In his two bestselling books, All In and The Carrot Principal, Gostick explains how to create a crucial culture of belief within your company and how to use recognition to engage, retain and grow true talent in the workforce. Leeza Gibbons is a social entrepreneur, winner of the Celebrity Apprentice, and charming business speaker. Her personality is made for TV, although she decided to focus it on building businesses. Her bestseller, Take 2, offers the readers a chance to start over and rewrite their lives. Her energy shows in this empowering book that will inspire you to take control of your life. Fredrik Eklund, reality TV star, number one broker in New York City, and sales speaker extraordinaire divulges his secrets to becoming a top seller in his bestseller The Sell: The Secret to Selling Anything to Anyone. This book, as well as his keynote speaking, will give you the confidence and tools you need to sell anything to anyone. Douglas Conant is the former CEO of Campbell’s Soup Company and Chairman of Avon Products and Kellogg Executive Leadership Institute. His experience speaks to his expertise in leadership and innovation. In his bestseller, TouchPoints: Creating Powerful Leadership Connections in the Small Moments, you will learn how to build connections in more meaningful ways that will inspire a more cohesive and efficient team.